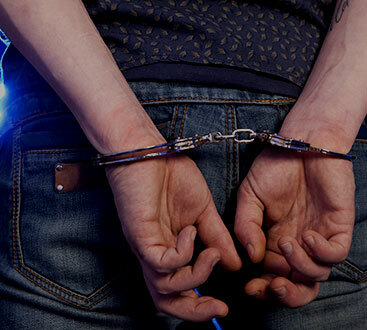 If one of your family members or a close friends have been arrested and are in jail, contact ASAP Bonding in Walton County to find out how we can begin the process of bailing them out. 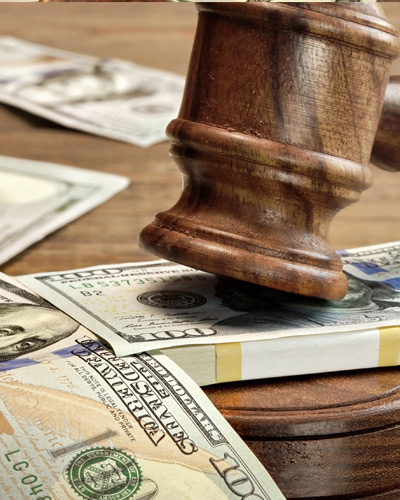 Unlike other bail bonding companies, we are completely transparent about our process, pricing, and expectations which means that you’ll never be surprised by any hidden fees. Contact us today and provide us with the non-refundable premium, the personal information for the person you want to bail out of jail (name, address, phone number, etc. ), the court that they were arraigned in, what jail they’re in, and some information about yourself, and we will begin the bonding process right away. Once we have bonded the defendant out of jail, we will explain to you and to them what their upcoming responsibilities are, and how they can help you avoid getting stuck paying for the entirety of the bond if they fail to appear for court. Contact us today if you have more questions about how the bonding process in Loganville, or anywhere else in Walton County, works. We pride ourselves on our fast service and our willingness to help you. We’re open 24/7, so call at any time.